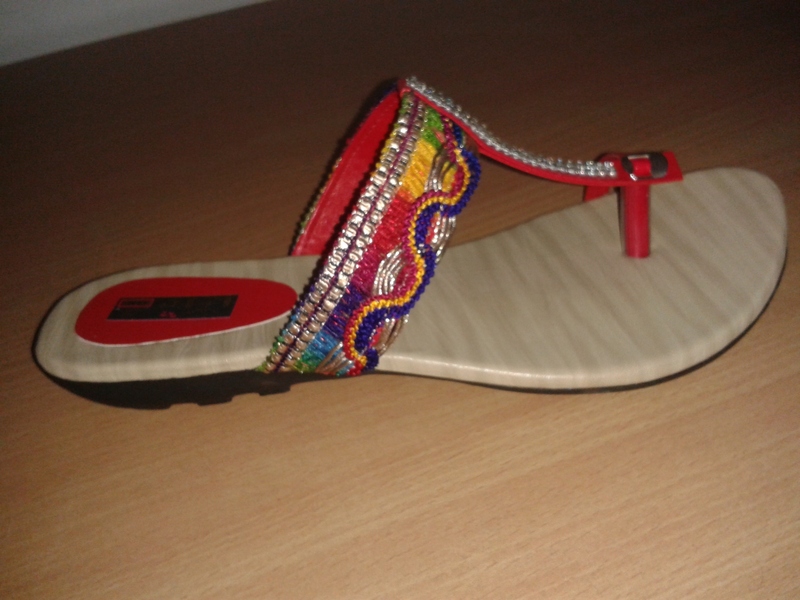 These are colourfull flat chappal attractive and eye-catching. Women of all ages can wear and flaunt their unique style. These are lightweight and comfortable sandals especially for warm summer season.